The Netherlands is one of the founding fathers of European cooperation. Being one of the six countries that established the European Coal and Steel Community in 1951 our ancestors were already aware of the fact that more cooperation in Europe is good for the Netherlands. The Netherlands and Europe need each other. Europe benefits from active Dutch participation. We want to cut back debts, get rid of deficits and invest in education and innovation to create new prosperity. We are ahead of the curve when it comes to human rights and support individual freedoms for all. We need Europe for our economy. The Netherlands has been a trading nation for centuries. Both now and in the future, we will earn our money abroad. Export to EU member states brings us 120 billion euros every year. That means jobs. One and a half million Dutch people owe their job to export within the European Union. We need Europe for our peace and security. These should never be taken for granted: an erratic Putin at the borders of our continent and the rise of new power blocs like China, Brazil and India mean that bundling European power is more important than ever before. Cooperation is also essential in the fight against international crime. Aside from stabilising the euro and increasing European oversight of banks the Netherlands needs to make sure that European money is spent more effectively. Each year, the EU spends 55 billion euros on its agricultural policy. This needs to change. We must stop subsidising cows and invest in innovation and education to tackle (youth) unemployment and create more job opportunities. We need to be honest. Europe is nowhere near finished, the current European Union does not work. People do not have enough to say about what happens in Brussels. Therefore, D66 wants to strengthen European democracy. We do not need technocrats and bureaucrats to lead us but elected leaders and more power to our European representatives. The Netherlands can also strengthen Europe as an energy power. Currently, the European economy is powered by Russian gas and Arabian oil, which means we are dependent on polluting sources of energy and unstable regimes. 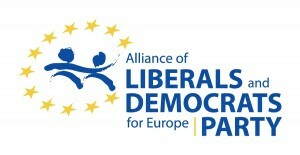 D66 wants Europe to invest in clean, renewable energy. European wind, sun and water will always be available in abundance. 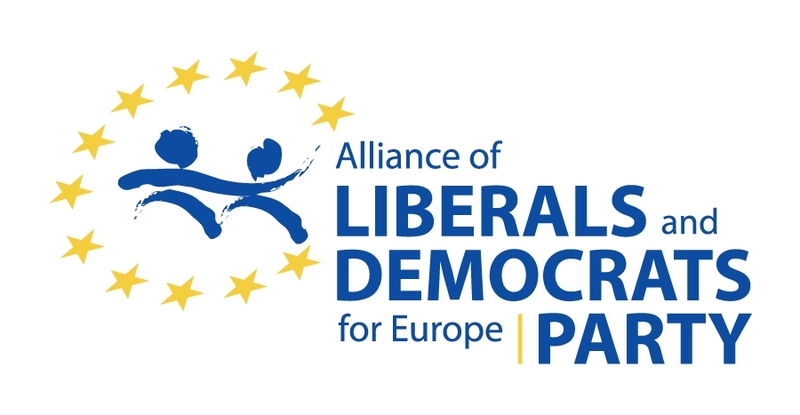 The choice in the European elections are clear: muddling through with the current European Union with the VVD and the PvdA, retreating from the EU with the PVV, SP and the FVD. D66 wants the Netherlands to remain a key-player in the strengthening of the European Union, like we have been for more than sixty years since the start of European integration.